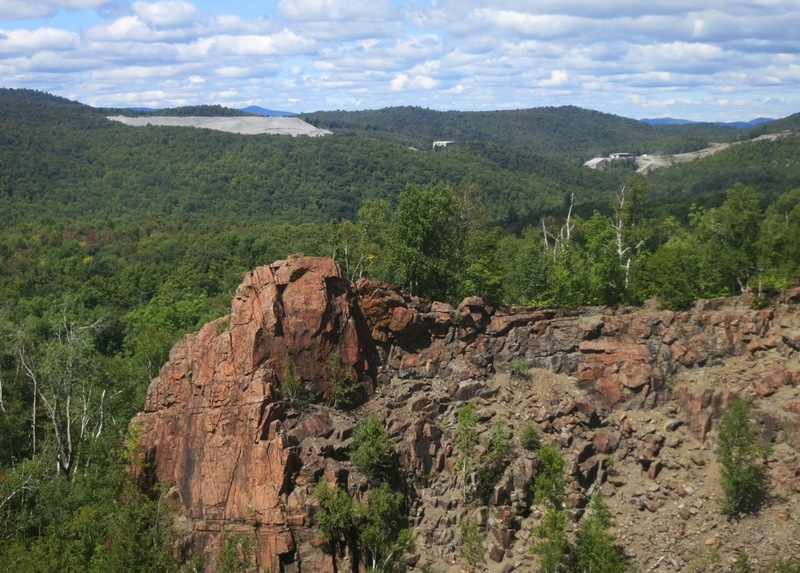 Garnet mining is an important part of the history of the Gore Mountain region. And, right in our neighborhood, is an old abandoned garnet mine; the Hooper Mine on Garnet Hill. 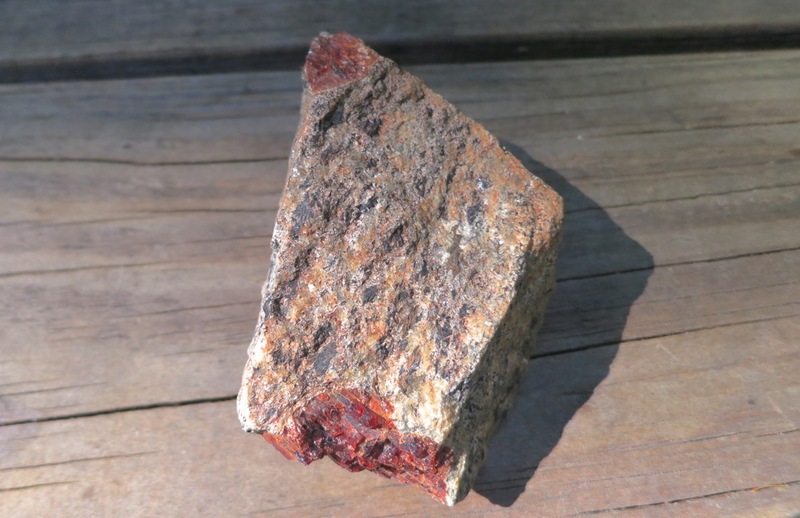 The garnet from this area was (and is) prized for the way it fractures, making it very valuable for abrasives like sandpaper. 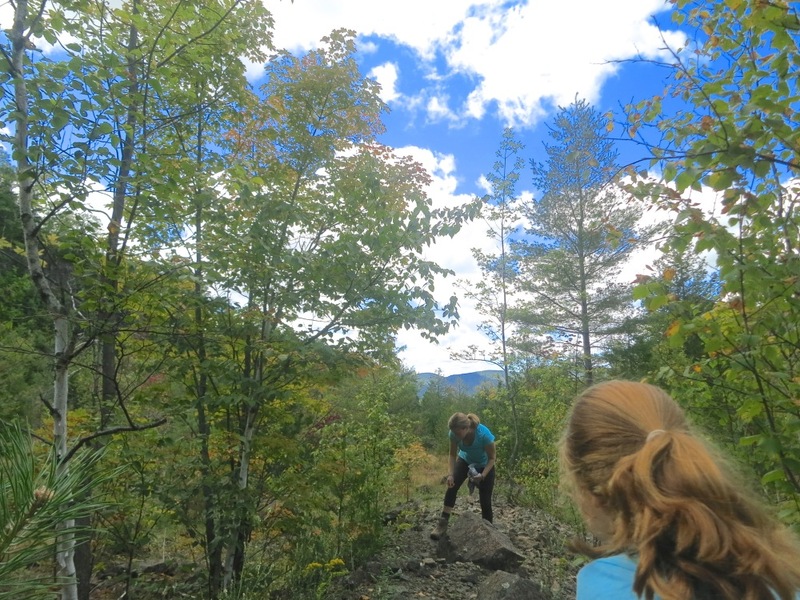 In 1878 the Barton family began mining on the backside of Gore Mountain. Twenty years later Frank Hooper started his mining operation near Balm of Gilead Mountain. Hooper’s mine wasn’t as rich as Barton’s, but to some extent, he made up for it with ingenuity. Hooper devised an jig that used the specific gravity of garnet to separate it from the surrounding rock. His water source was William Bake Pond. 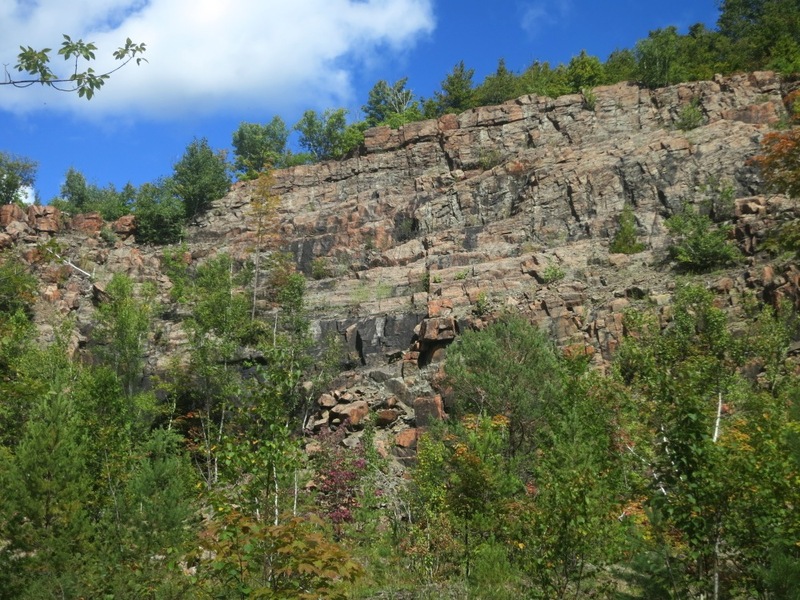 A manmade dam was built to create the pond and feed a system of pipes that removed the garnet from tailings. Ultimately Hooper realized his best move was to work for Barton’s who continued to mine at the original site for many years. 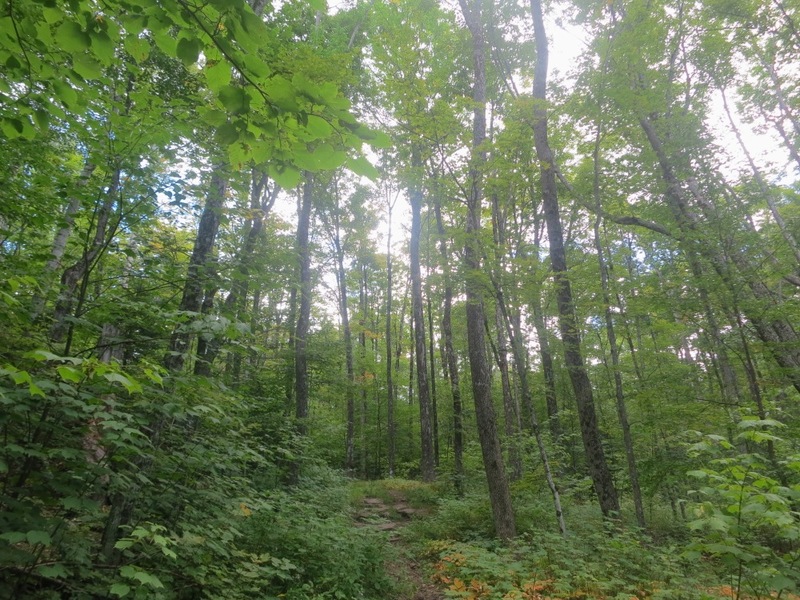 The trees are nicely sized and spaced for skiing across to tops of the garnet hills. There is great room to roam. Backcountry days in the northern Siamese often start with the climb to the mine. It warms you up and makes best use of the high trailhead elevation. Exploring the mine is easy and fun for kids of all ages. If you’re not a guest of Garnet Hill Lodge then ask for permission to park in the lot, at the ski shop. From there it’s a few hundred vertical feet up, on an old road. We climbed up and set about the mine floor looking for jewels. It’s amazing to think the whole top of a mountain was broken up and hauled away with dynamite and sledge hammers. I always wonder what the mountain looked like before the operation began. Today, Barton’s has ceased work on the backside of Gore. The new site on Ruby Mountain can be seen from the top of the old mine. While the site is clearly heavily impacted by man, it’s old enough so that it retains some mystery and allure. There are clues to the past everywhere you look. My grandparents took us to see garnet mines when I was a kid. Would have been late 1960s, early 1970s. They lived right down the road…. I’m guessing Barton, but it could have been another one. Thanks for the memories Harv. I agree with Bob….stop in the Lodge, you won’t regret it. Cozy,friendly and good value. A great place for lunch, dinner and/or drinks. It looks, feels and smells ADK. Yes please visit Garnet Hill Lodge, and tell ’em Harvey sent ya. Nice post on local color. We stayed at Garnet Hill last winter — great place. Food was fantastic, and they accommodated our daughters’ multiple food allergies. We will go again! I am David Hooper. My ancestors had the Hooper mine. David, it’s an honor to have your comment on this piece. 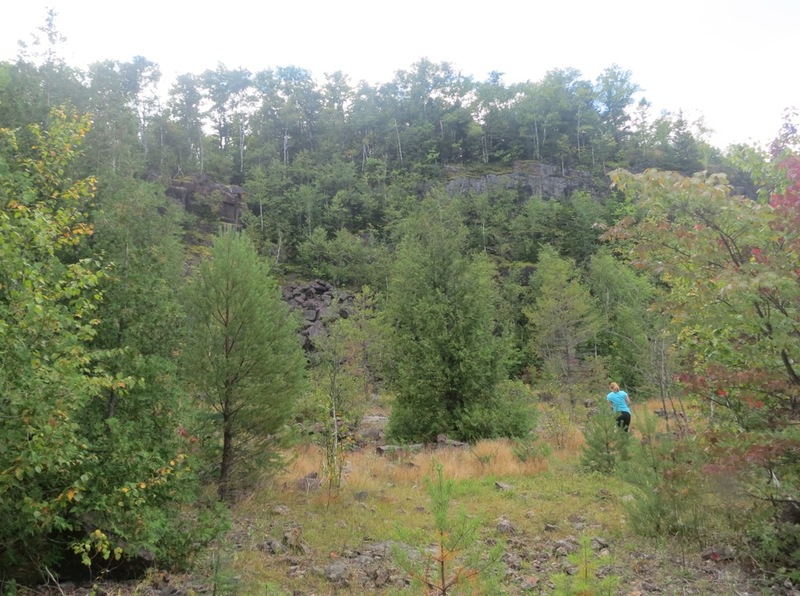 My grandparents lived on the site of a garnet mine used in the early 1900s just south of Indian Lake Village. I remember my Dad taking us to check it out when I was little. yo guys, since this article was first published i purchased the two room school house built for the miners children some time around 1900. At least this is how the story goes. This house is just north of the Garnet Hill ski shop. If anyone has more info on this small two room school house i would be love to hear more.